Our Double Chin Fat Melting will leave your chin and jawline sculpted and chiseled. Age 18+ with concerns for excess submental fat causing the appearance of a double chin. 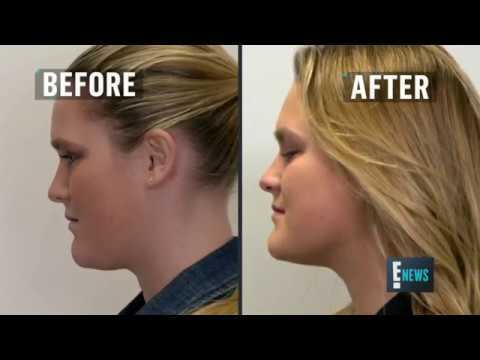 A customized injection of Kybella into the submental fat will kill the fat cells in the submental area.